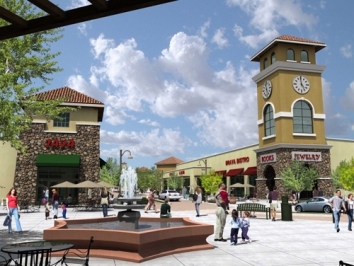 Medford is located on Interstate 5, just 27 miles north of the California-Oregon border. It is about 26 miles south of Grants Pass. 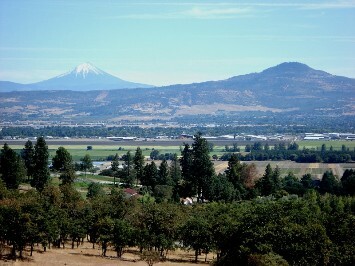 Medford is situated in the heart of Southern Oregon's beautiful Rogue River Valley. Pear orchards bloom profusely in the spring, surrounded by snow-capped peaks still white with the last snows of winter. The summers are very warm and fall colors are beautiful. Few places in Oregon combine scenic beauty, outdoor recreation, historical, and cultural attractions more successfully than Southern Oregon. The best way to see it all is to visit Medford. 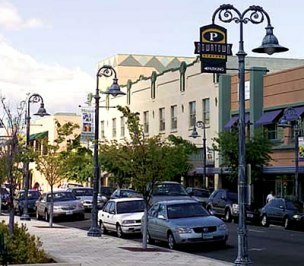 Medford, the county seat of Jackson County, is the industrial, retail, and professional center of Southern Oregon and Northern California. Medford, with a population of nearly 80,000, is still the business, commercial, and professional center of Jackson County. Visitors and residents can enjoy the changing of the four seasons and overall mild climate. Elevation is 1380 feet above sea level; rainfall average is 19 inches; temperatures vary from average lows of 31-41° to average highs of 88-100°. The timber industry, agriculture, and tourism are basic to the economy. Medford uses the 97501, 97502, 97503, and 97504 zipcodes. 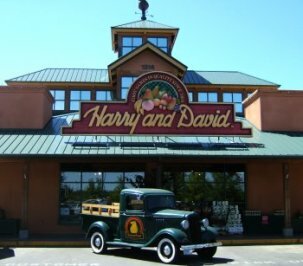 Click here to see the homes for sale in Medford, Oregon.